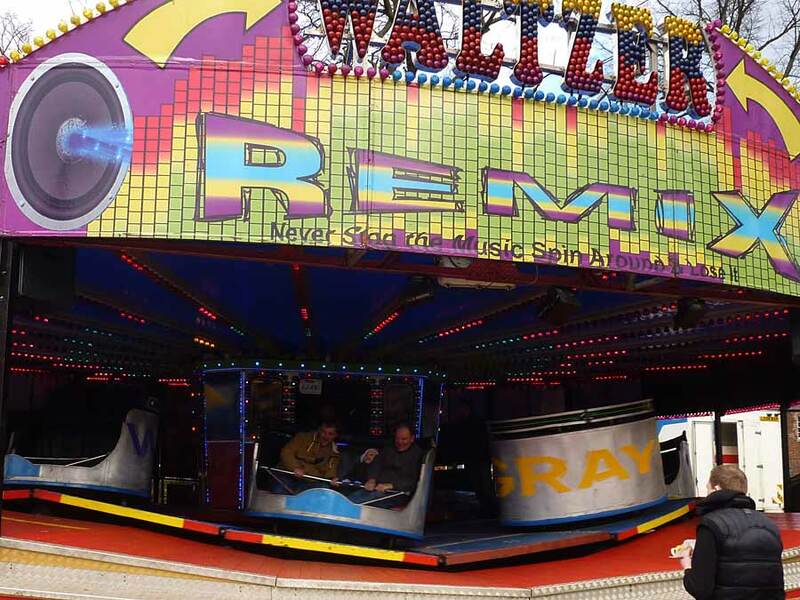 The Waltzer is a fun ride that's been the main attraction at events up and down the country for generations. Fun for all the family to enjoy! This ride takes up to 4 hours to set up.